1. 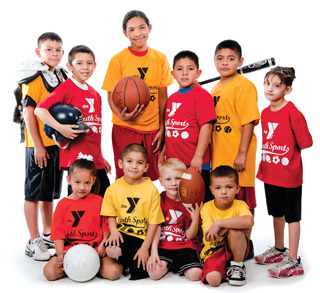 Find and network with youth sports associations. 2. Pitch Talent/Artist to youth sports associations for appearance/performance. 3. Attend event with Talent/Artist to ensure smooth operations and get photo ops with fans.